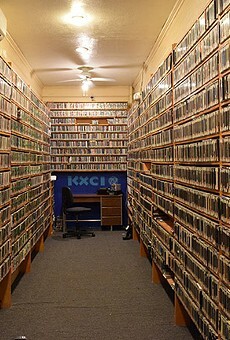 Tucson really is lucky to have KXCI. After all, not every city can boast its own truly local community radio station. With a host of DJs that could probably also be your friend and great Sonoran-specific programming like Petey Mesquitey’s “Growing Native,” you can’t help but feel a part of the station. Plus, where else are you going to listen to Tucson’s best bands side by side with national acts from the past and present?